The best you can by Bernd Scholl compositions as “Music between Earth and Sky” to describe. 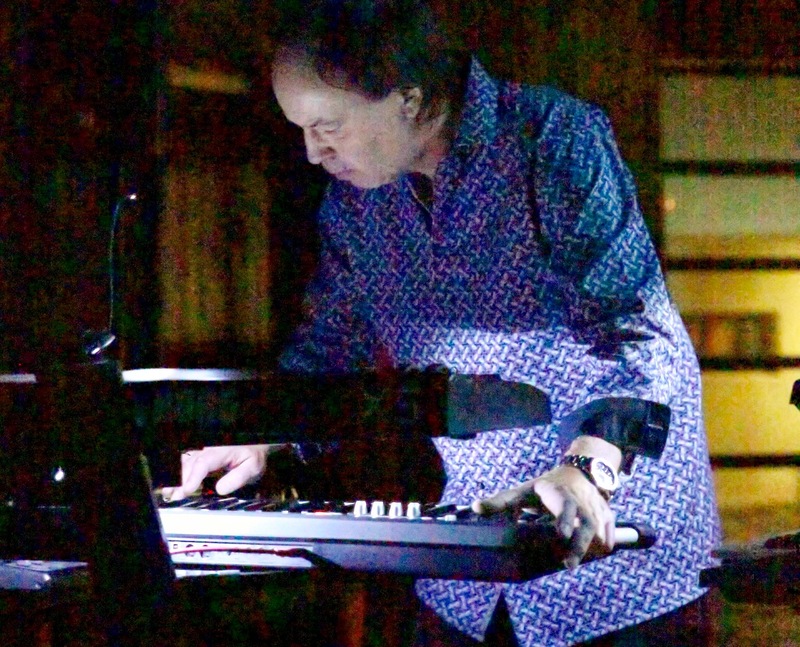 The artful balance of earthy groovy down-tempo rhythms, combined with exciting and relaxing melodies, spherical and ambient chill-out sounds, make the sensual sound creations by Bernd Scholl internationally known and unmistakable. 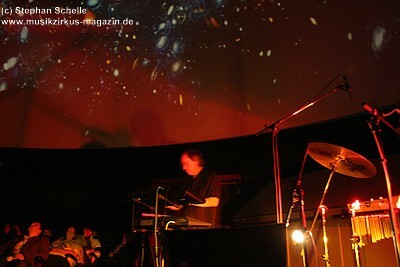 Bernd Scholl as regular live concerts and is one of Germany’s leading planetarium musicians. Successfully he starts 1982 with his album Tales of Fantasy. 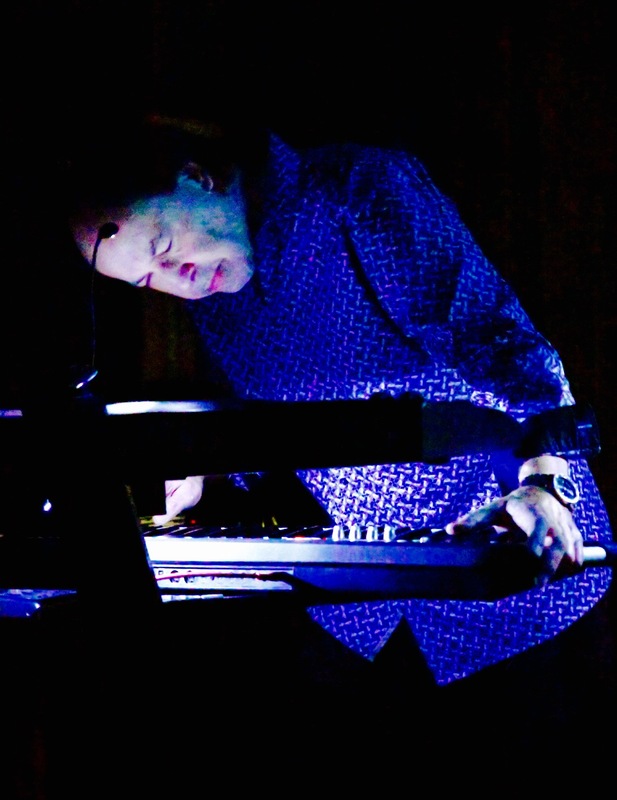 It reached number 3 on the synthesizer-charts of the British music magazine “Melody Maker”. 1986 follows the publication of the production Silent Nature – meditative sounds of calm and relax. 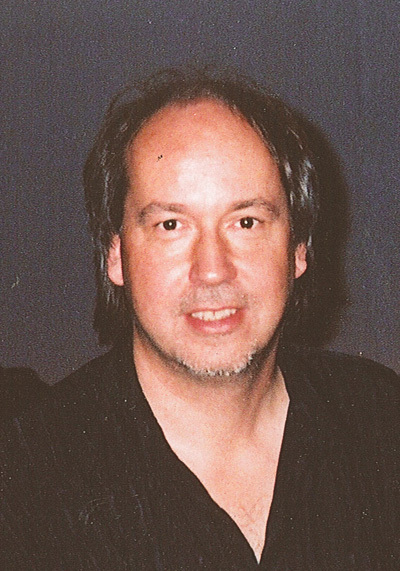 With his Album Harmony in 1989, goes Bernd Scholl his musical path consistently. As “…declaration of love for nature” praises the magazine Esotera succeeds the Album Heaven and Earth in 1990. Quite the element of water is dedicated the production Magic of the Water in the Year 1992. Top 20 in the category “Best Album of the Year” by the radio-Show “Schwingungen” (WDR). 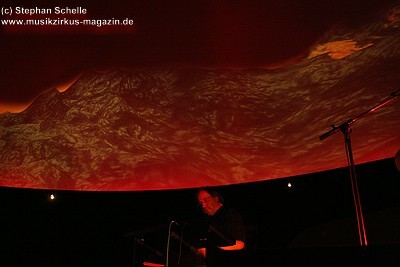 With Cosmic Symphony published Bernd Scholl in 1993 a live album full of atmospheric density and heat. 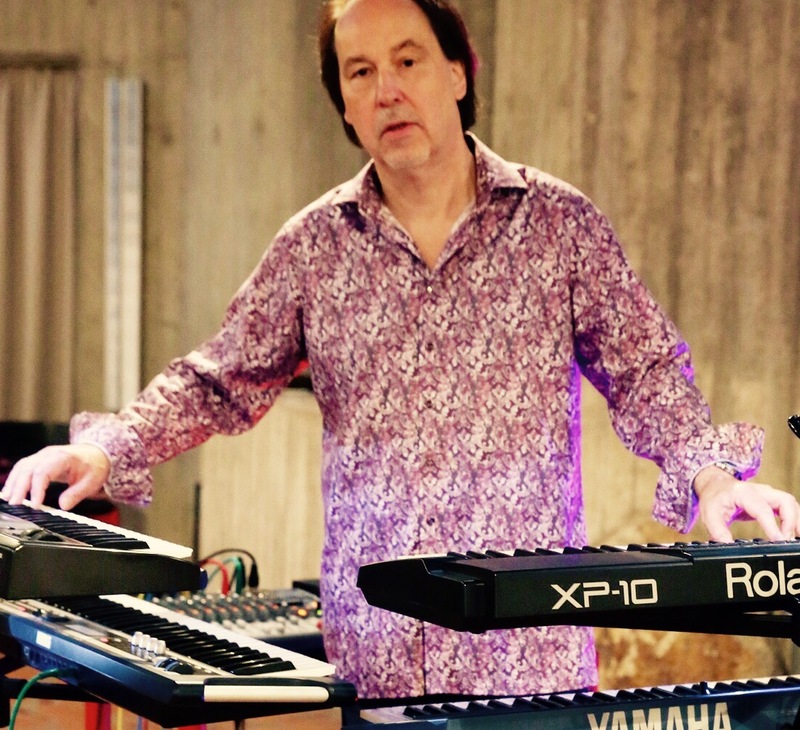 Rheinische Post: “…without exception enthusiasm”, Keyboards:“ ...welcome to fantasia”. “The right mix of calm and melodic tracks found”, say the magazine Waves to the album Secret Garden in 1995. ”…catchy melodies, which can quickly go into the ear and a pleasant mood spread”, Eclipsed:”… this Celtic travel is a must”. The album achieves a placement in the Top 100 at New Age Reporter, USA. 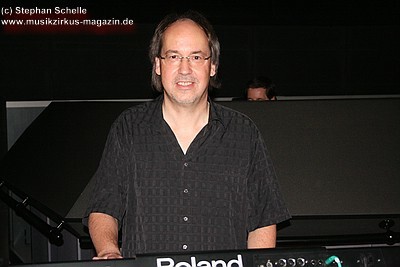 In his 2008 album Road to the Stars, Bernd Scholl devoted entirely to the vastness of the universe and especially the stars. Floating sound formation but also subtly grooving parts invite to chill and relax under the starry tent. 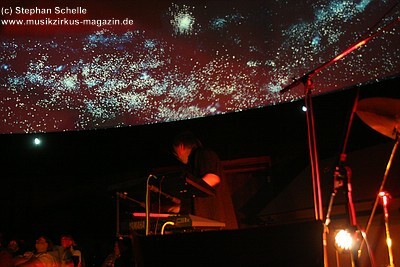 The Album Dawn to Dusk, released in 2012, recorded “live” at the Nicolaus-Copernicus Planetarium, Nuremberg, captured all the atmospheric-, and melodic moments of a Bernd Scholl concert. This live record is a magical journey between sunrise and sunset. in 2009 and in the year 2013 Island Peak – Journey to the Land of Mystery. The fragile interaction of soulful instrumentation, mixed with sounds of ancient rituals and mysterious Chants, are the foundation of this voyage to the mountain Island Peak. 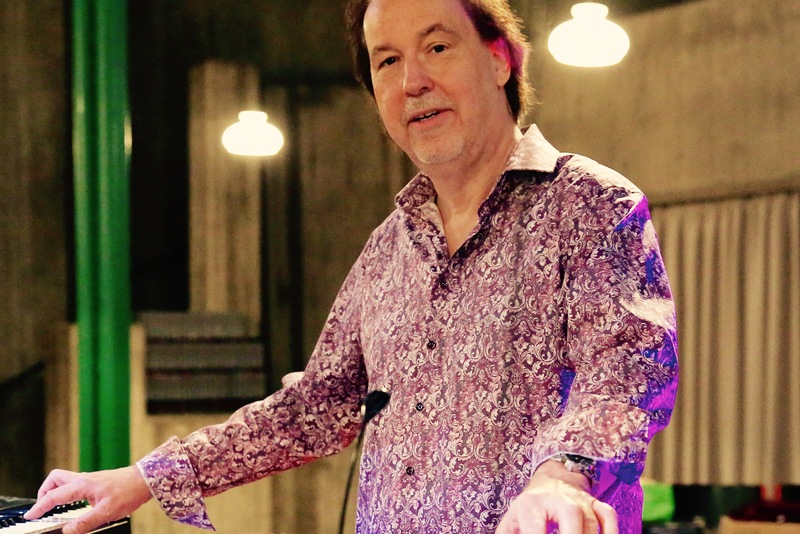 After "The View From Here" (2016) and "The View From Here II - Live At The Church" (2017), Bernd Scholl continues his popular EP series with "The View From Here III" (2018) and he gets the idea again again to combine many musical stylistic devices and to present them even more diversified than ever! Please check our artists on stage section for tour dates of Scholl, Bernd! Bernd Scholl "The View from here III"
Bernd Scholl "The View From Here II - Live at the Church"
Bernd Scholl "The View From Here"
Bernd Scholl "Island Peak - Journey to the Land of Mystery"
Bernd Scholl "Dawn To Dusk - Live At The Planetarium"
Bernd Scholl "Road to the Stars - A Suite In Space"
Bernd Scholl "Dreamspheres - Chillout In Space"
Bernd Scholl "Circle of Trees - A Celtic Voyage"
Bernd Scholl "Island Of Harmony"
Bernd Scholl "Light Of The Moon"
Bernd Scholl "Cosmic Symphony (Live At The Planetarium)"
Bernd Scholl "Magic of the Water"
Bernd Scholl "Heaven On Earth"